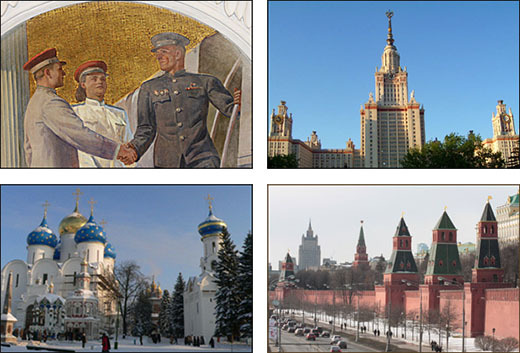 Moscow is famous for its churches and Soviet buildings. 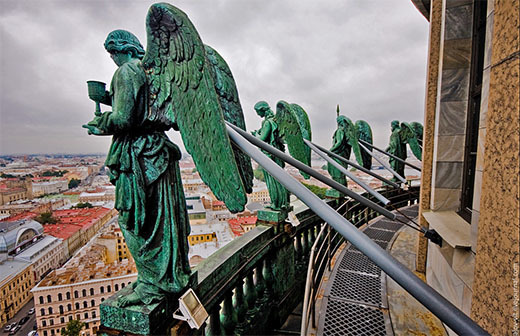 But not much is known about Moscow Art Nouveau. 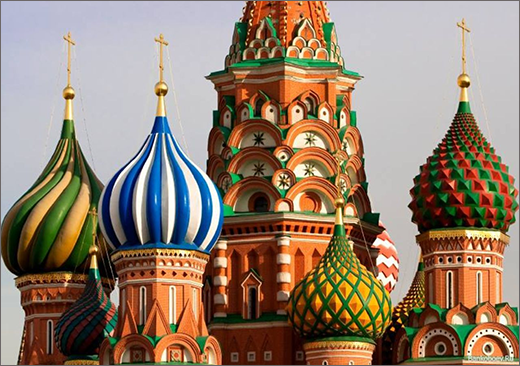 Style Modern (the Russian term for Art Nouveau) was very popular in Russia at the turn of the 20th century. Wealthy merchants and industrialists no longer wanted to live in ordinary empire-style houses. They wanted something new, something original. 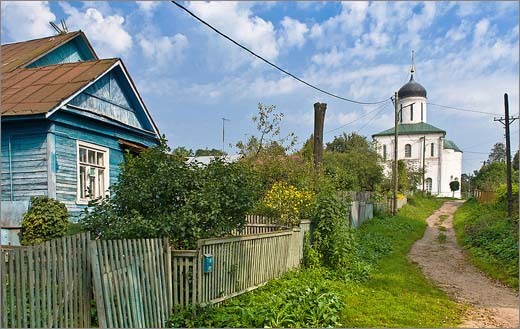 And so, as a result, now we have exquisite mansions like pearls, scattered around Moscow’s old center. 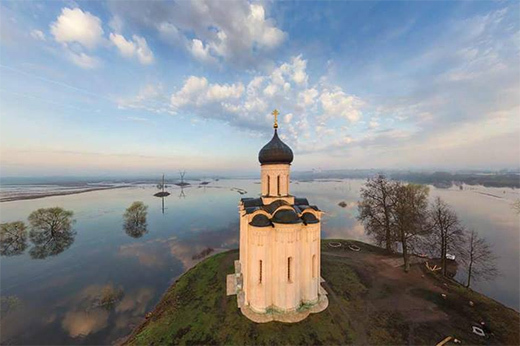 owner of the house was a millionaire; S. P. Ryabushinsky was a prominent figure in the business life of the city, as well as an old-believer and owner of one of the best icon collections in Russia. The house looks amazing both inside and outside. There is no solemn symmetry of classicism here, as the house has more than one façade. The outside walls are adorned with a mosaic frieze depicting a garden of paradise with orchids in bloom. Entering the hall is like diving into an underwater kingdom, with the pattern on the floor evocative of shore pebbles. 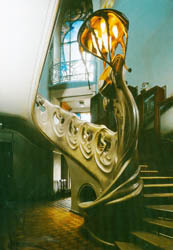 The main staircase climbs up like a curving sea wave, with a fantastic jellyfish chandelier overlooking the hall below. The rest of the house, with its glittering stained glass windows, contains many more surprises from Shekhtel’s imagination. After the revolution, Ryabushinsky fled the country. 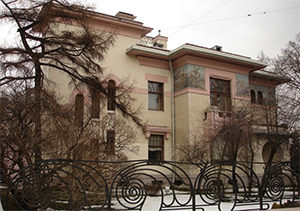 His mansion was later given to Maxim Gorky, a prominent Soviet writer, who lived here from 1931 to 1936. The museum was opened here in 1995. The house is worth seeing for its fabulous décor. 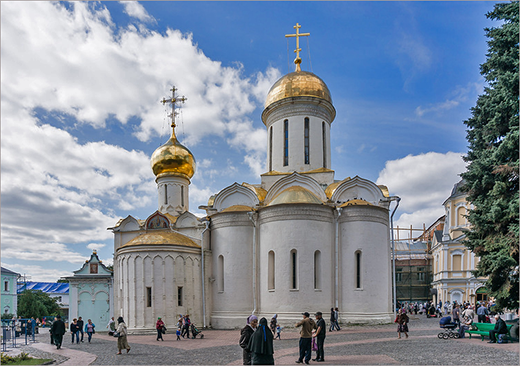 It's located in the historic center of the city and your Moscow tour guide can easily help you to find it.